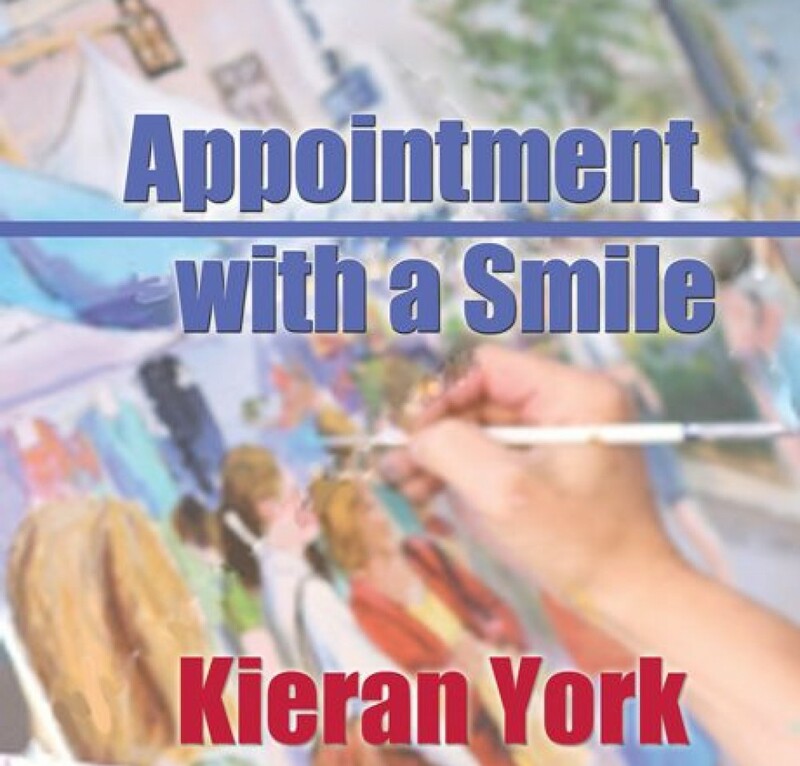 This entry was posted in Uncategorized and tagged Bookmark the permalink [https://kieranyork.com/2013/02/13/valentine-trilogy-part-3-it-was-you-who-understood/], Bookmark the permalink [https://kieranyork.com/2013/02/13/valentine-trilogy-part-3-it-was-you-who-understood/]lesbian blogs, lesbian literature, lesfic literature, literature, poetry, Poetry by Kieran York, romantic literature, romantic poetry by Kieran York. Bookmark the permalink. You lied. You said you didn’t know what love was. But love is tenderness and smiles. Love is passion and trust. Love is treasuring the people who light up our hearts. I’m so happy that you have love back in your life. Mary Anne, thank you. Your words are poetry. I’m fortunate to have ‘return’ love. Or is it ‘second time around’? Anyway, yes, I’m lucky. Hugs. And Happy Valentine’s Day. A most beautiful blog. Thank you for sharing it. Your reminder that “being cognizant of time is vital to life itself. Treating one another with love and respect is crucial – for we are impermanent” is a lesson we all should pay close attention to. You are amazing and thank you for sharing your lovely words. Thank you, Bev. I appreciate your comments more than you know. You and KC are a rock star couple. Please tell KC, and to you, Happy Valentine’s Day for me. And Clover sends HVD greetings to Ms. Lilliput. Hugs. Thank you for your comments, Donna. It kinda spills outta my heart – so I’m not sure it’s wisdom. But I appreciate your saying so. Hugs, my friend. That was beautiful… I mean it ! ; ) unrequited love, long term monogamous love, deeply friendly love, disproportionate love, lost love, and finally honest love ! I think every love is special and so… shouldn’t every love story be a different love story ? Poetry is love, too!! And I’m thrilled, that it is !!! Jaynes, you just wrote a beautiful love poem! And anyone who reads your poetry knows that you consider poetry to be love. How could they not? Love you too, my dear friend. Hugs and Happy Valentine’s Day! Tarra, thank you, my friend. Coming from you – high praise. I consider your historical romance, The Blondness of Honey, a masterpiece of romantic literature. Have a lovely Valentine’s Day! This was simply lovely, Kieran. Such tender, earnest thoughts. It’s a wonder how anyone could have let you go. I’ve lived a charmed life where love is concerned. A childhood crush on a teacher when I was too young to even know it was a crush, and no feelings of affection afterwards until I met my first and only love with whom I remain hopelessly smitten. So, perhaps, I don’t have a proper perspective, but I think you are right in everything you say just the same – especially concerning the choices we make and cherishing the time we have. For certain, love is not frivolous, and whenever I’ve witnessed it being treated with frivolity in others, love has been fleeting. It brightens my life to know yours is filled with love, Kieran. Thanks for sharing. Truly. I actually desired to construct a little remark so as to say thanks to you actually for all you awesome points you happen to be giving below. My difficult internet search has been recognized with reasonable tips to show to my girlftriend and classmates. We ‘d declare that most of us readers are perhaps definitely privileged to reside an excellent community along with very many attractive people with insightful new ideas. I feel completely pleased to have found your online page and appearance forward to more pleasurable moments reading right here. Thank you once more for some points.